2.1 What kind of Rochester Hills pet waste removal do we do? 2.2 Why Should You Hire Professionals? 3.1 Do We Clean Our Hands After Picking Up Dog Poop? 3.2 Dog Poop Is Just Plain Nasty (And So Disgusting)! 3.2.1 Dog Poop Is Just Plain Nasty (And So Disgusting)! Thankfully, we have the perfect solution for those times. We are the premier pet waste removal service in the area. Our professional technicians come to your home on a regular schedule to remove all the pet waste from your property. Always uniformed and on-time, our technicians treat your property with the utmost care. 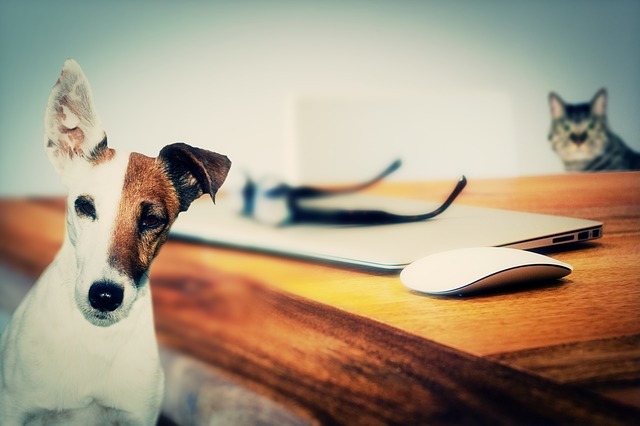 We take the time to make sure that your entire property is pet waste free before we leave. 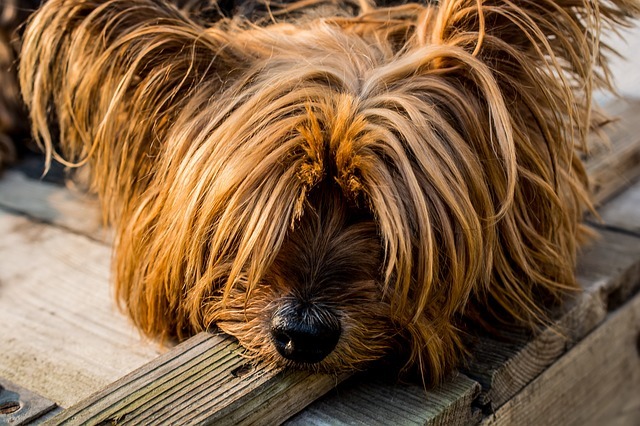 We also take care of disposing doggie waste for you! What kind of Rochester Hills pet waste removal do we do? We are experts at dog waste removal and wild animal waste removal. If you live near a pond, lake, or other wild animal habitat, messy geese and ducks can make your property look like a nightmare with their waste. Our Rochester Hills pooper scooper service has all the tools and expertise to properly clean up and remove the waste from these wild animals. All of these scenarios are a thing of the past with our service. When you hire us for Plymouth dog poop service, you will always have a clean and beautiful lawn, no matter the weather! Another good reason for calling us? Keeping your family safe and healthy. 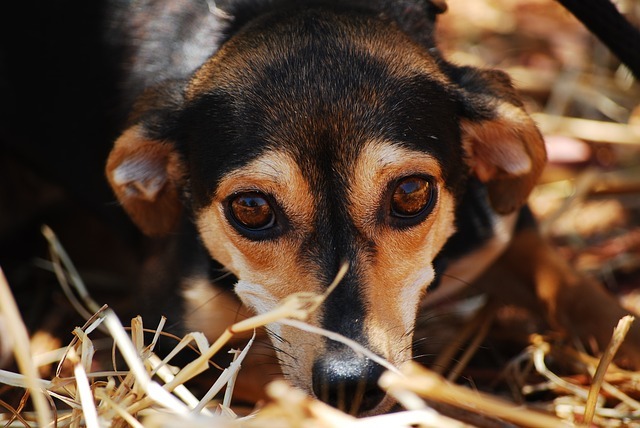 Dog and wild animal waste can carry a large number of diseases, parasites, and bacteria. Every time you let your kids outside or start to do some yard work, you risk coming into contact with these nasty things. The only good way to avoid this is by diligently cleaning up your pet’s waste. 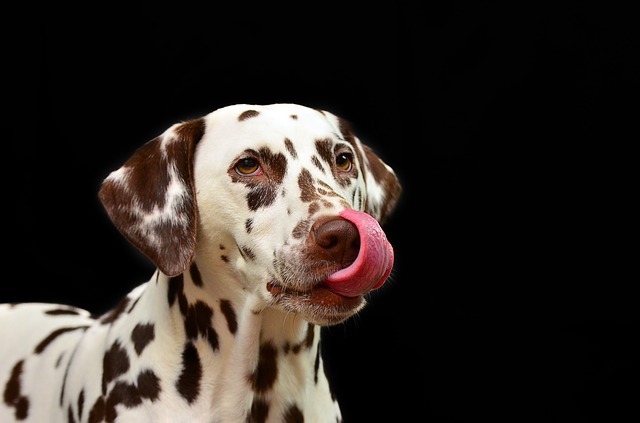 We make that simple by offering reliable and through pet waste removal service. If you need a pooper scooper, we’re your team!